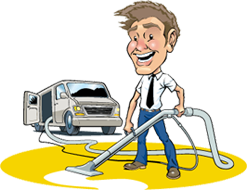 David’s Carpet Cleaning offers a thorough and complete cleaning service throughout the Eastern suburbs of Melbourne. Our steam cleaning systems operated through our truck mounted machines give your home or place of business superior cleaning results. State of the art equipment – We invested in top of the line equipment to provide quality work in your home. Our truck mounteds machines carry a reverse osmosis, micron filters, and advanced water softening system. Because of our equipment we are able to provide you, our customer, pure steam. Steamed to Perfection. Experience – All of our technicians are certified, highly knowledgeable and of course highly experienced. 15 years to be precise. Affordable rates – Not only are we the best in all of the Eastern Suburbs we offer very affordable rates. Don’t be fooled by cheaper competitors who offer substandard equipment and service. 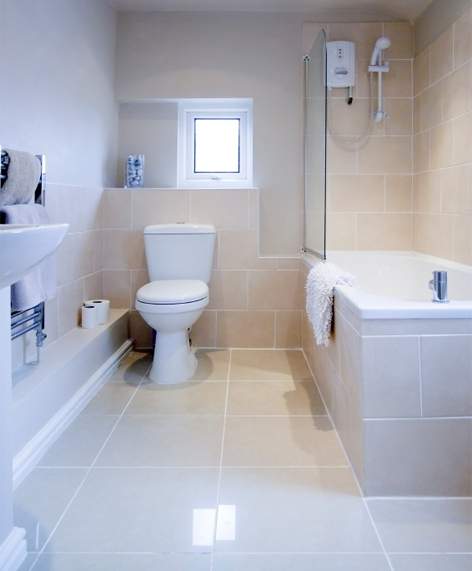 We provide following Tile & Grout Cleaning Services In the Eastern Suburbs and all of Melbourne. Tile and Grout Cleaning brings your tiled area back to life while removing hard to reach scum, dirt and grime. Davids Carpet Cleaning Grout cleaning process begins with a pre-cleaning solution applied manually over the tiled area, with concentrated application to the dirty grout. Our tile cleaning experts will then use our powerful tile cleaning tool to lift the dirt and grime leaving your tiled floors with a near new finish. David’s Carpet Cleaning delivers outstanding residential duct cleaning services to existing and prospective customers throughout Australia. David has the resources and expertise to fully service all duct cleaning for your home ensuring you breather so much easier. David’s Carpet Cleaning is the name you can trust when it comes to the end of lease cleaning in the Eastern Suburbs. 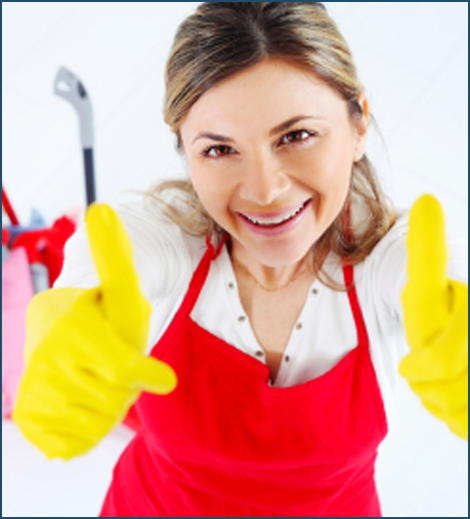 With our specialised bond cleaning/end of cleaning services you can , et the bond back from your landlord – 100% guaranteed. Hire us & see the difference. David’s Carpet Cleaning has the experience to do the job correctly and cost-effectively. We are ready to tackle the heavy traffic areas, office areas, and the tough spots and stains. David’s Carpet Cleaning is ready to help with any carpet cleaning that your office needs; whether it’s on a regular cleaning schedule (which we recommend) or it’s a one-time restorative job.